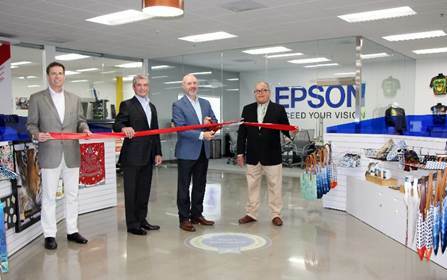 Epson America, Inc., has announced the opening of the Epson Technology Center in Carson, California. The Epson Technology Center will showcase unique Epson printing solutions and applications, while providing a comprehensive, hands-on experience for customers and dealers with the full Epson wide-format printing portfolio, including dye-sublimation, signage, photography, and direct-to-garment printing solutions. The new Carson Epson Technology Center will give customers and dealers a deeper look into how to expand their services and improve workflow with Epson solutions, including the SureColor F-Series dye-sublimation and direct-to-garment printers for textile applications; the SureColor® T-Series wireless technical printers; SureColor P-Series aqueous printers for photography, proofing, and graphic design; and the SureColor S-Series solvent printers for signage, vehicle graphics and fine art reproduction. 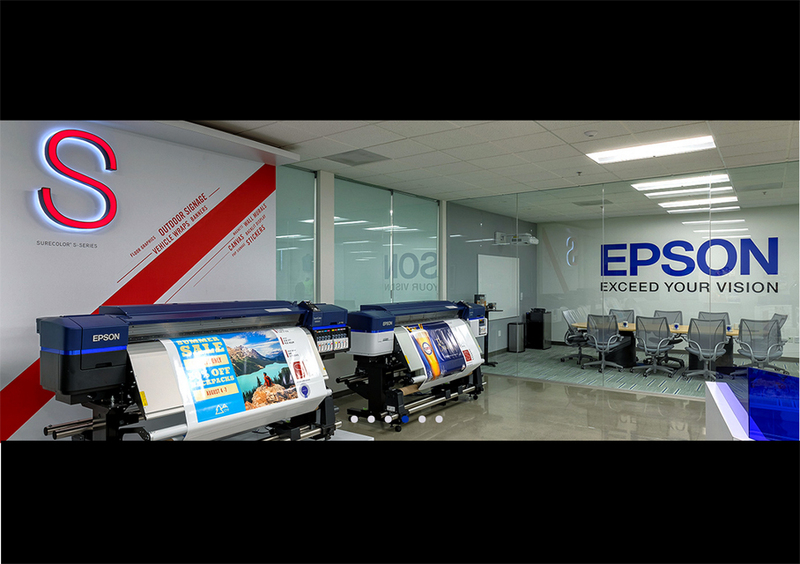 In addition to Epson’s professional imaging products, the Technology Center also includes factory automated robots and color label solutions. Visit www.epson.com/epson-technology-center to schedule an appointment. 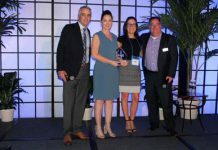 To learn more about Epson’s professional imaging solutions, visit www.proimaging.epson.com.